Why I Need a Vault Door? The walk through safe can be custom built to any size and is designed to set in front of a vault room entrance to conceal it. This is another great way to conceal your room.The thief would think it is just a safe and nothing more, and even if they break in to the safe they will not realize there is a secured back door to it. Why do I need a Vault Door? 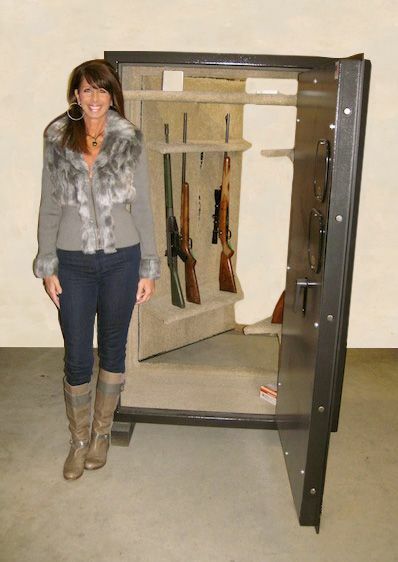 Smith Security Safes is the premier custom vault door manufacturer in the USA. We design and construct a door that is easy to order, install and will give a lifetime of protection. 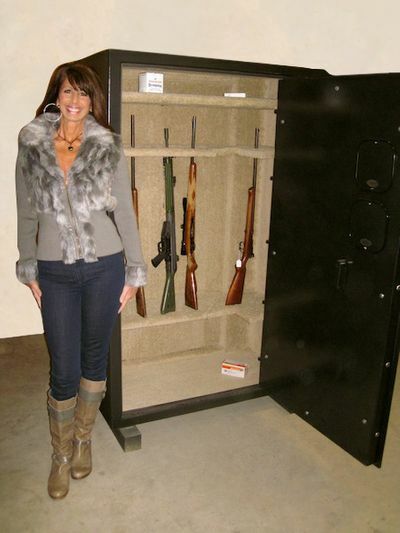 We also build gun safes, previous metal safes and storm shelter doors.